A car accident can occur suddenly, and some of these accidents can be fatal. These accidents are tragic, and they leave families and friends dealing with the impacts for years. Through remaining vigilant and follow traffic laws, all drivers can be a part of keeping roads safe. Reckless driving can be serious and cause catastrophic accidents. 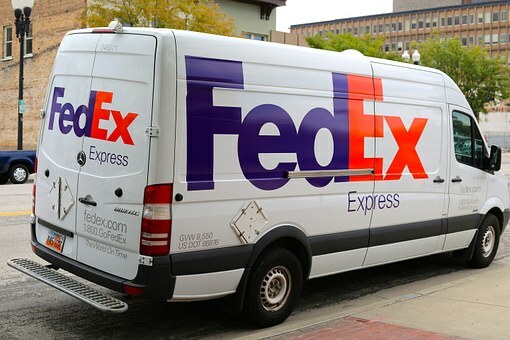 A man from Massachusetts has died following a crash involving a FedEx truck. Christopher William Robichaud, 48, was pronounced dead at the scene of the crash on Route 32, or River Road, near the Tollund and Willington Border. The driver of the FedEx truck, Braulio Diaz-Aguilar, 47, did not appear to sustain any injuries in the collision. The accident happened around 1:45 a.m. when the 2001 Toyota Camry caused the double yellow lines and hit the front of the truck. This collision is still under investigation by police. We send our condolences to the family and friends of Christopher William Robicheau. This was a tragic accident, and we are saddened to hear of it. The dire nature of this accidents should remind all drivers of the importance of remaining vigilant when behind the wheel. We must all do our part to prevent accidents and keep our roads safe. As members of the community, we wish these tragic accidents did not happen. We must all do our best to prevent accidents by driving attentively and following the rules of the road. At the Law Offices of Jeffrey S. Glassman, we see how tragic some car accidents can be, and we want to do our part to help victims and their families recover help so they can focus on the grieving and healing process.